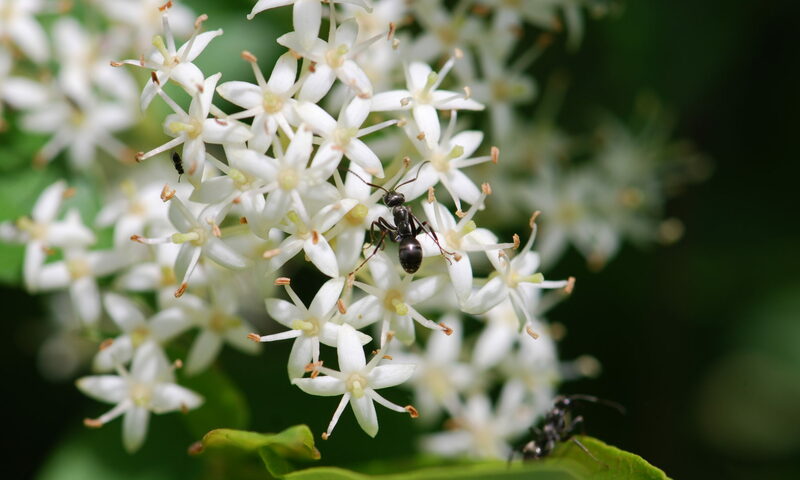 Want to learn more about ants? A lot more? I’m afraid I won’t make it this year, but if it is ever held in Portal again, I’m all over it. 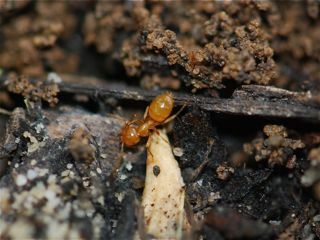 For more information, see the ant course home page. Be sure to check out the yearbook to see what the classes have done in the past. Edit: The link has changed. See Ant Course 2011 for more recent links.